Smart and adaptive materials are emerging class of materials that possess unique material properties and multifunctionality, including the ability to sense and respond to different stimuli, such as electrical, mechanical, and thermal stimuli. My research interest is to develop, characterize, and model multifuncational (smart) composites for civil, mechanical, and aerospace engineering. 1. 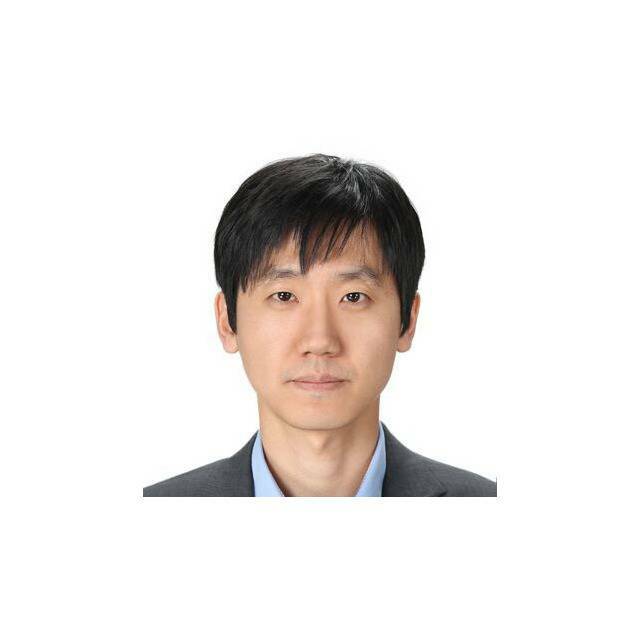 Sung-Hwan Jang (2018-2019). Multifunctional Transport Road Coating System for Winter Maintenance. Funded by Rees Jeffreys Road Fund. Total award £25,000. Single PI. 2. Sung-Hwan Jang, Shakil Awan, Alistair Cree and John Summerscales(2018-2019). Smart Skin for Infrastructure: Fracture Sensing andElectromagnetic Interference Shielding. Funded by the University of Plymouth.Total award £2,500. PI. 3. AsiyaKhan, Richard Pemberton and Sung-Hwan Jang (2018-2019). Toward SmartCity: Air and Sound Pollution Monitoring using Internet of Things. Funded by the University of Plymouth. Total award £2,500. Co-PI. 4. Sung-Hwan Jang (2018). Breathing Life into TransportInfrastructure: Development of a Hydrophobic, Freezing Temperature Sensing, andSelf-Heating Road Coating System. Funded by the Department for Transport (DfT).Total award £30,000. Single PI. 5. Sung-Hwan Jang (2017-2018). Multi-functional Composites for CivilInfrastructures. Funded by the University of Plymouth. Total award £3,000.Single PI.